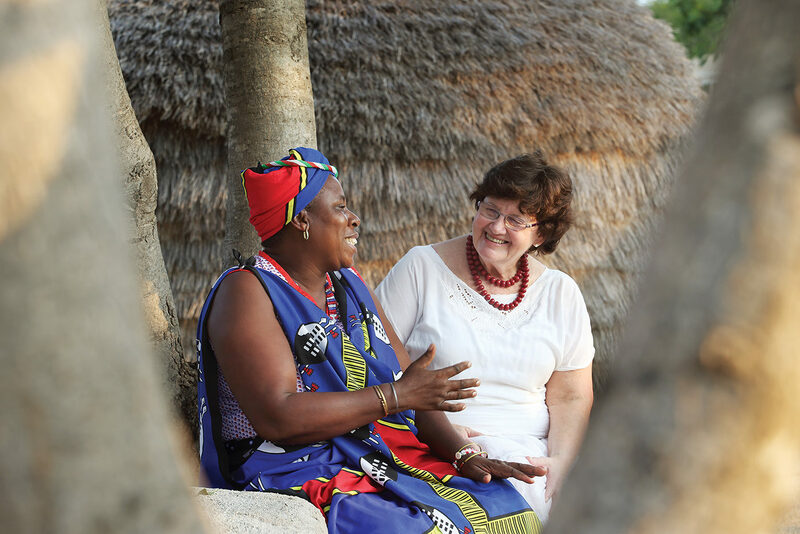 It is our mission to connect the individuals and communities working from this foundation – the heroes and restorers, storytellers and conservationists. Those who not only believe that the cumulative work of projects and people working to create a better, more humane world can have a positive, real-life impact, but who are actively doing something to effect great and vital change themselves. These are the people who give us hope. Since opening ourselves up to this project, Find the Others, the stories from different corners of Africa and the Indian Ocean have come bustling out, as desirous to find the others as we are. 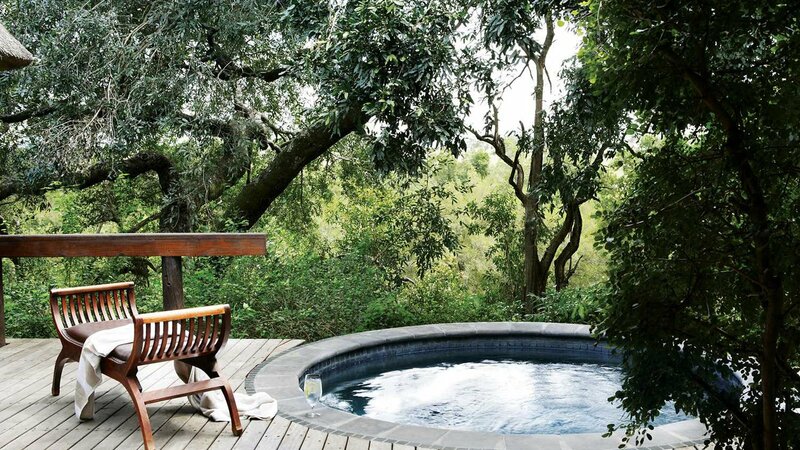 One such corner is a wilderness in the Sabi Sand called Londolozi Private Game Reserve. 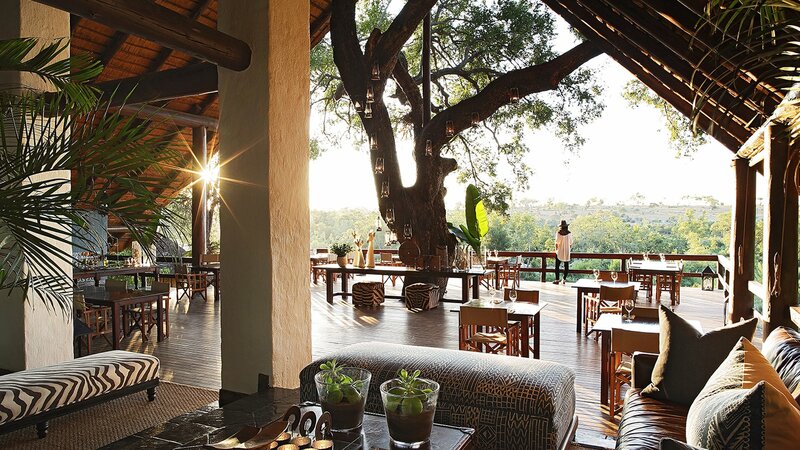 We caught up with the safari lodge’s co-founder and co-owner, Dave Varty, a man with immense experience, knowledge and foresight regarding just about all things wild and wonderful. From the age of just 16 years old, he has been pioneering the restoration of landscapes, now known as the rewilding movement. His conservation development model has become a blueprint for the industry. 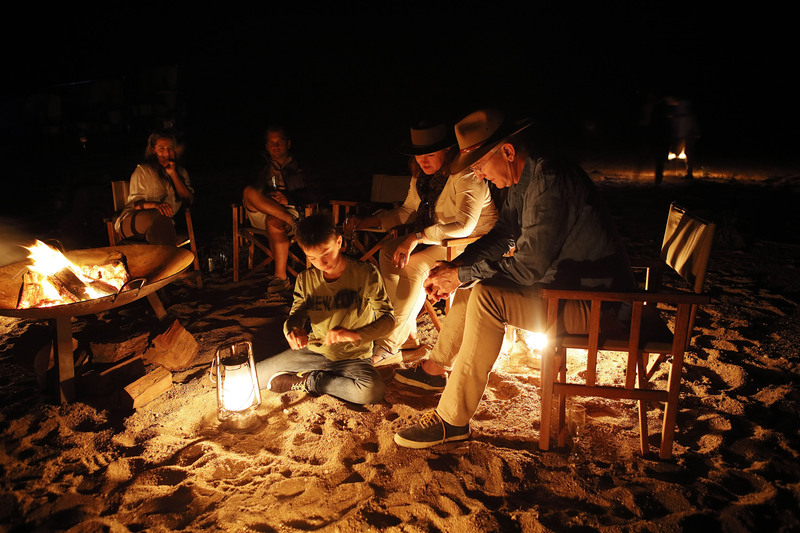 We asked him how to create a better world and found ourselves instantly absorbed in a deep discussion about everything from the art of abundance and the importance of the individual to the role of storytelling and alternative education in conservation. 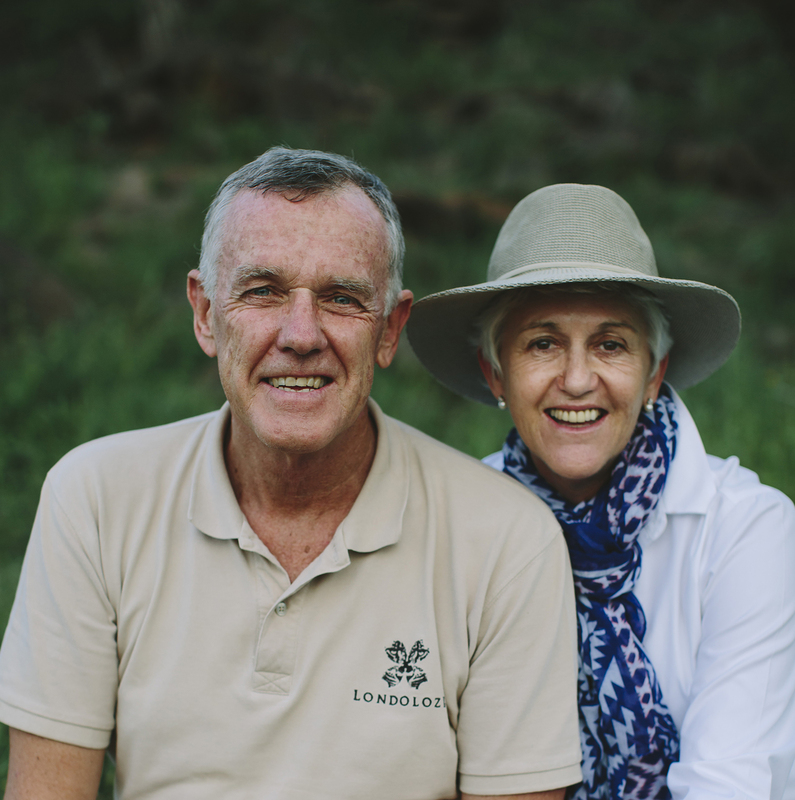 In this first segment of “Find the Others” conversations with Dave Varty, we look at the basis of Londolozi’s approach to sustainability: two things they call heartware and hardware, a marriage of consciousness and technology. You have said that “before we can heal the planet, we need to heal ourselves and that only once we as individuals make the choice to alter our relationship with Planet Earth, can we begin to reverse much of the environmental destruction we see before us.” How would you say this approach plays into how Londolozi is working to help create a better world? 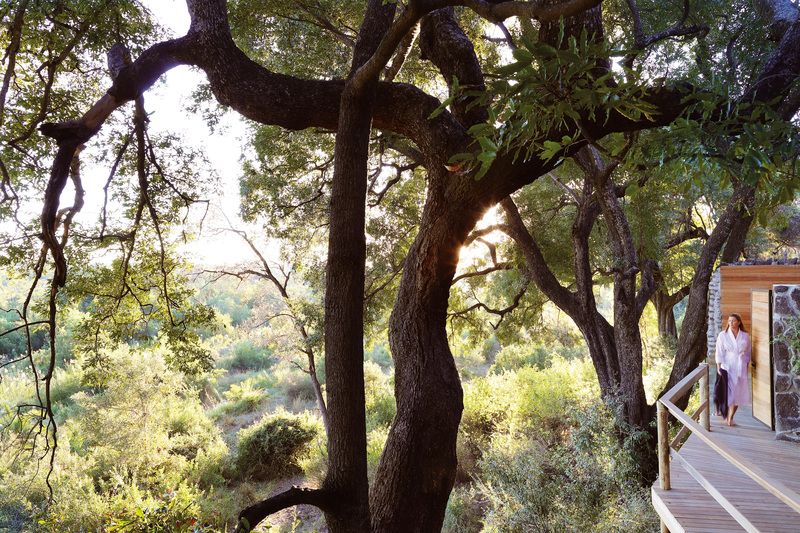 Originally, when we started the lodge, we believed that you could heal the planet by creating a for-profit conservation development model which would demonstrate economically the value of wildlife and therefore raise its profile and therefore cause other people to keep land aside for wildlife. 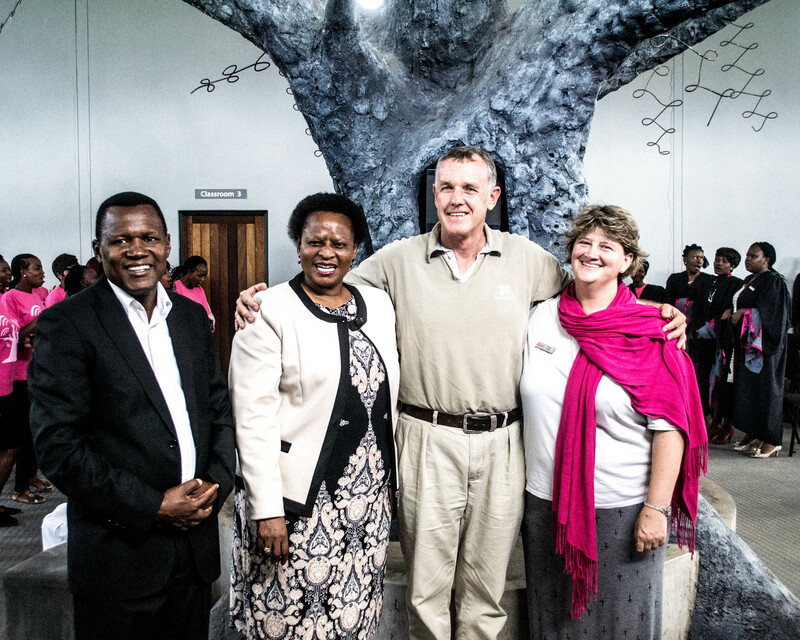 We believed that was how we could demonstrate the value of wildlife and conserve wildlife. It has worked incredibly well, which meant that many people began to implement the model advancing green frontiers all over Africa and into India, south America cross the world. And then we noticed over many years as all the NGOs and others involved spoke about conservation in various shapes and forms, whether it was climate change or endangered species or research and we came to the conclusion that that approach, while only part of the answer to healing the planet, was actually to start with oneself, one’s behaviour and conduct as an individual. Our idea is that you should remove the concept of healing the planet, because the planet doesn’t need healing. What we need to do is rearrange the behaviour of the one species on the planet who is now dominating every aspect of the impact on the planet – being the human species. And the only way we could do that was if the human species chose to adjust its relationship with the place where it lives. And that’s where we came up with the quote mentioned. 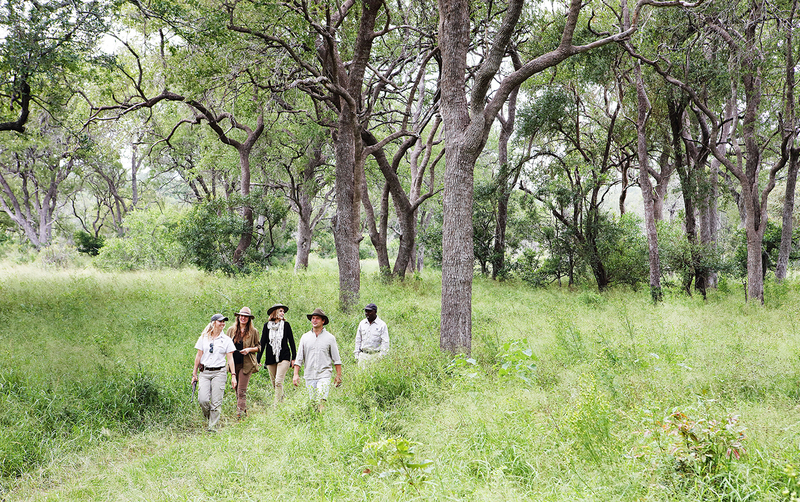 At Londolozi, we achieve that in two ways – with guests and with the Londolozi family. 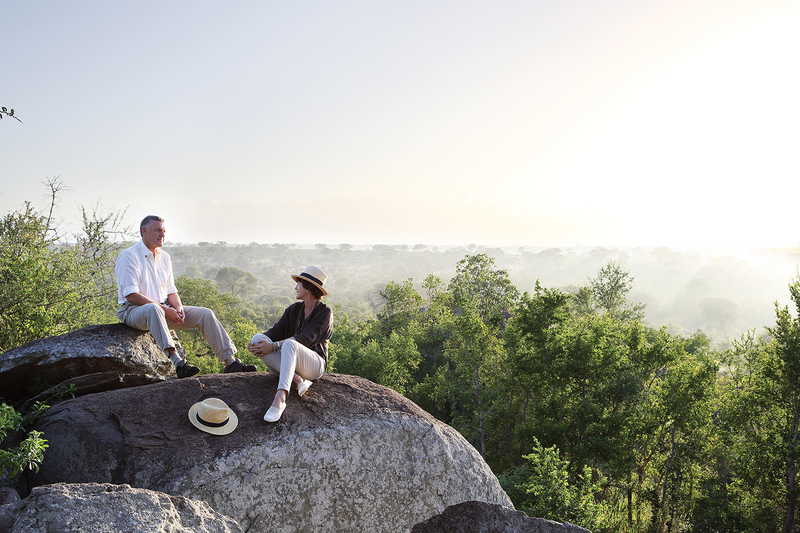 We try to create a space and a place where guests who visit develop a relationship with themselves beyond the Big 5 safari. Once people move from coming on safari, on a photographic safari, to being in the bush and engaging with the energies of nature, once they move through that continuum, they arrive at the point where they start to awaken. All we do is facilitate a bridge for the self-awakening of visiting guests. 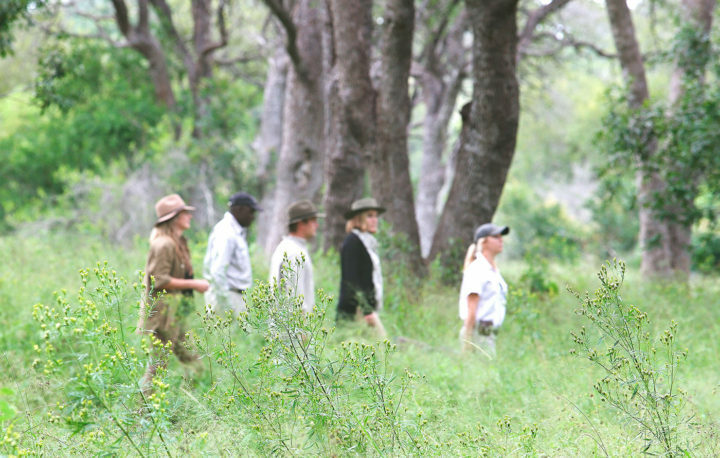 And then, as a member of the Londolozi family, you also go through your own continuum. You think you come here for a job and then you end up discovering yourself, with the help of nature. This is the heartware of sustainability – coming to the realisation that one’s individual conduct and consumption that, when you multiply it by 7.7 billion, can positively affect the planet. That’s how we look at it from a Londolozi perspective. We’ve become such a mind species, everything is driven by mind, logic, by being in the world in a manner in which society requires us to be in the world. When you challenge that or move away from that and stop trying to be somebody or to meet the standards of somebody or some type of look or what society requires and you begin to simply be yourself and allow your heart to guide your actions, it manifests is in a rising of emotion. People become very tearful. And nature is the balm; it extracts emotions which have been kept dormant or supressed. We often say emotion is the new currency and the more that people feel emotional and the more that their visit to Londolozi unblocks their emotions, the better. We’re seeing this change people more and more. At the forefront of consciousness, emerging from the industrial age into the age of restoration or age of rewilding, the pockets of light, the awakening or awakened, are more and more saying, this is not working, we need a different way. We are seekers as individuals and as we seek we awaken and as we awaken our heart speaks to us and as our heart speaks to us we start to feel the emotion of love emerging through us as individuals. We believe that there are these pockets of awakening all over the world. And increasingly they are connecting. We are witnessing more pockets of communities and families of a like mind beginning to behave in a different way as individuals, families and communities. It’s a small percentage of the world’s population, but it is mostly in areas where they have influence. Many people who have for whatever reason achieved material wealth discover that they are bankrupt in some deeper way and start to look for something else. 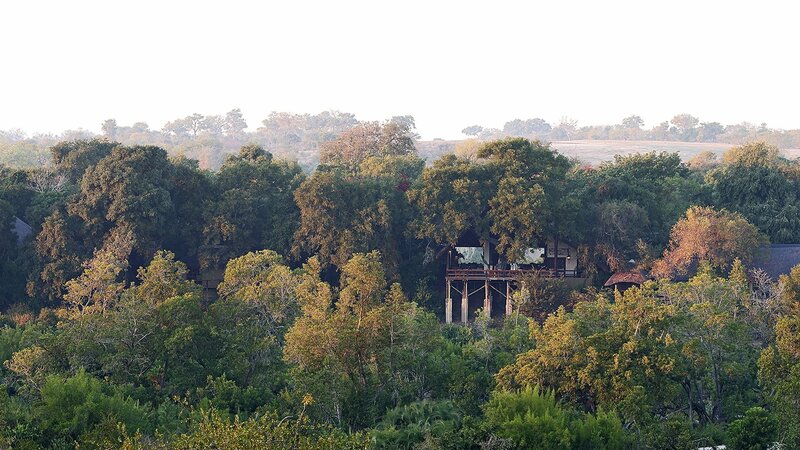 And how about the role of sustainable living in terms of creating a better world, as seen at Londolozi through various projects, like prohibiting single-use plastics, the refurbishment of Varty Camp, and your Vision for 2020, which started 5 years ago and is now moving toward the new systems for living movement? That’s where the hardware of sustainability comes in. The hardware is making sure that we put in technology that uses the planet’s resources in a recycled or reusable way. And in terms of hardware, it’s becoming really exciting. It taps into technology and what Peter Diamandis calls “accelerating abundance”, where we are able to use technology and AI to decrease our impact or demand on natural resources, and the examples are countless: solar power, battery power, recycling of water. Technology is moving at a rapid place, to bring us to a far more sustainable lifestyle. What was a convenience to the industrial age, like packaging and plastic, is now being replaced by more eco-friendly and non-disposable products. That all lies in technology and I think we are only seeing the tip of the iceberg. There is a very strong argument that says that in the broad stroke of accelerating abundance we will not be short of resources in the future. The example is that we will effectively find a way to desalinate the oceans’ waters and so therefore water will not be a shortage in the future. And while people say we will run out of food when we reach 9 billion people, the accelerating abundance people say that will never happen. Technology will ensure that on far smaller patches of ground we can produce far greater amounts of food. They talk about the hanging gardens on buildings and how you can go into urban environments and use the water from the air-conditioners and create food down the walls of office blocks (as an example). At Londolozi, we’ve put in the most advanced German technology water recycling plant which with one more step will not only recycle grey water but make it potable, so that Londolozi will create a closed circuit of water usage for our guests. We’re in the final stages of building a solar farm, which will make us about 60 -70 percent less reliant on the grid and we are waiting for improved battery technology, which will take us off the coal-fired grid electricity. We’re looking at our supply chain and leveraging our suppliers to stop using plastic and non-reusable packaging, and to start buying from local farmers and not from the central corporates. 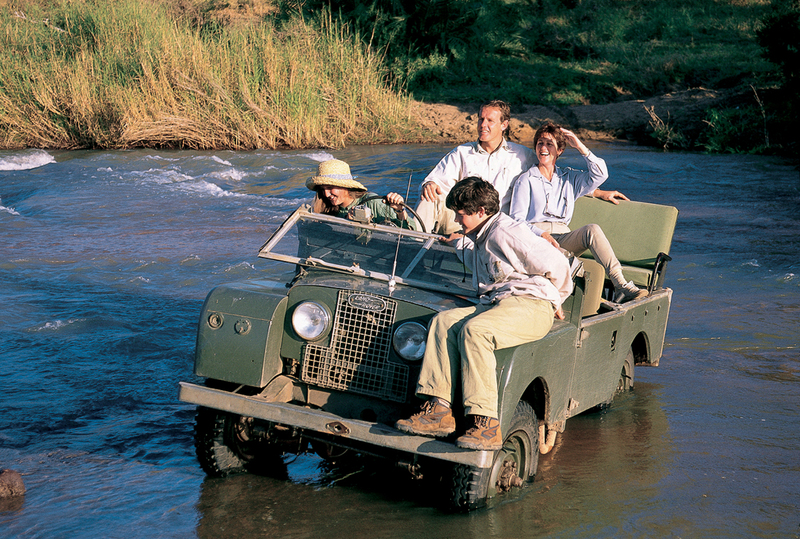 crossing the Sand River in their Landrove, BB Jeep in 1997. We’re looking at waste-recycling and how we can generate energy off waste-recycling. We’re waiting for the technology for our fleet of Landrovers to all be battery powered. We’re examining our mileage – to ensure that our supplies come from a shorter distance. We don’t buy food produce that is endangered. As far as possible, we don’t support destructive industries. But we are a luxury organisation. We do at times have a heavy footprint and we sometimes have to buy things that are destructive to the planet. So we don’t consider ourselves fully “green”, but where possible we use technology and consciousness to use less of the finite resources and particularly in a game reserve we try to find ways to reduce our impact. We try to balance the wildness of the reserve with the needs of tourism and that is a fine balance and doesn’t have a finite answer. For the refurbishing of Varty Camp last year, the rule we made with ourselves was that we will refurbish Varty Camp, which was built in 1976, but we will not expand the footprint of the building. The brief to the developers and designers was you can do what you like, you can modernise it, but you may not expand the footprint of the building going forward. 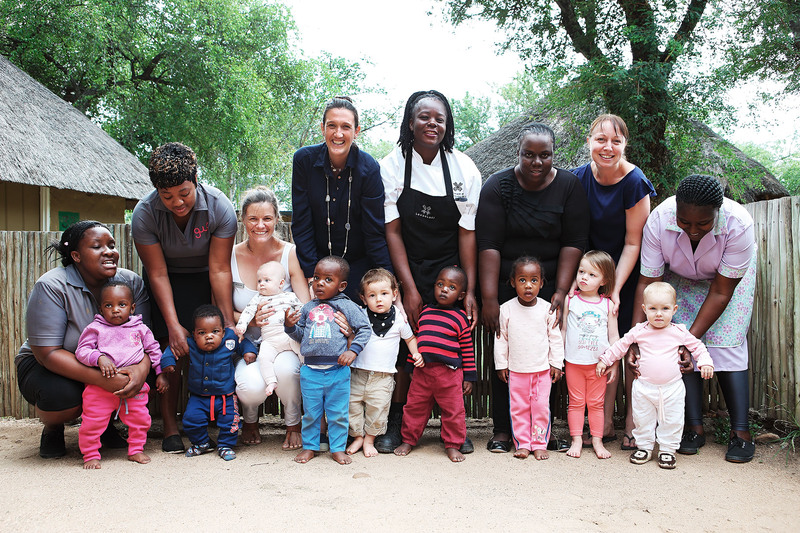 We have adopted that approach with our other camps at Londolozi. There is no need for more glass or urban thinking or design or over-the-top decorating in wild areas. It’s enough for any guest who wants to come and experience nature. It’s enough. We believe we are enough. Having experienced our own safari at Londolozi, and now, having talked with the man behind so much of the good work being done at the lodge, we understand quite clearly the power of the Londolozi model for a better world, we feel the truth in the meaning of the Zulu word, Londolozi, protector of all things, and we see more brightly, as though a light has been switched on (but not the air-con).